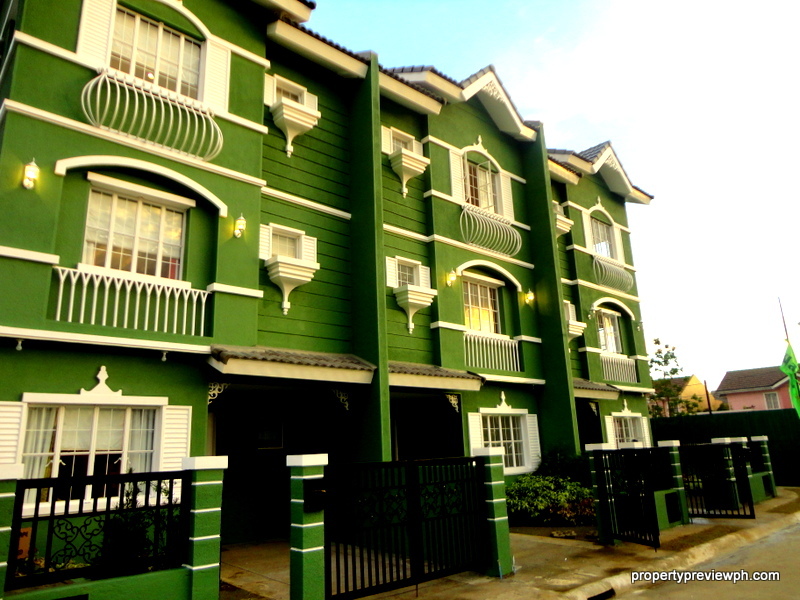 The Salcedo Square Makati: Studio and 1 bedroom units for sale. Pioneering ART-chitecture Vista Land through its subsidiary Vista Residences, forges a partnership with the Kalaw-Ledesma family to pioneer the concept of ARTchitecture for KL-Mosaic. PROJECT DETAILS: LOCATION! The Currency is located the very prime corner of Emerald Ave, Julia Vargas and Garnet Road.